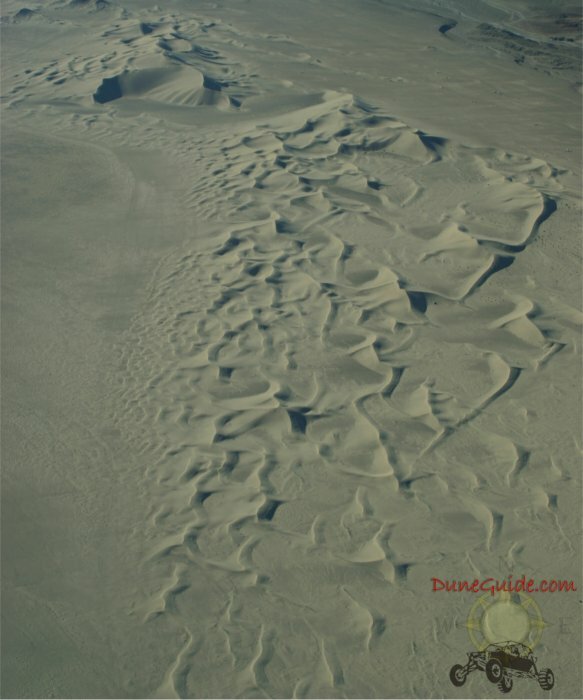 Dumont Sand Dunes are located approximately 30 miles north of Baker, CA. The elevation at Dumont ranges from about 700 feet at the river crossing to 1200 feet on the top of Comp Hill. There is approx 8,150 acres of open area. From one end to the other Dumont is about 3-4 miles long and about 1.3 miles wide. The types of dunes range from small rollers to large razorbacks and bowls. Many of the hills are very large and steep. There are two areas of dunes at Dumont, "Little Dumont" (located along HWY127) and then the main area of dunes where most of the duners often go. Approximately a mile north of "Little Dumont" on HWY127 there is a gravel road (Dumont Dunes Road) which brings you to the main area of Dumont Dunes. 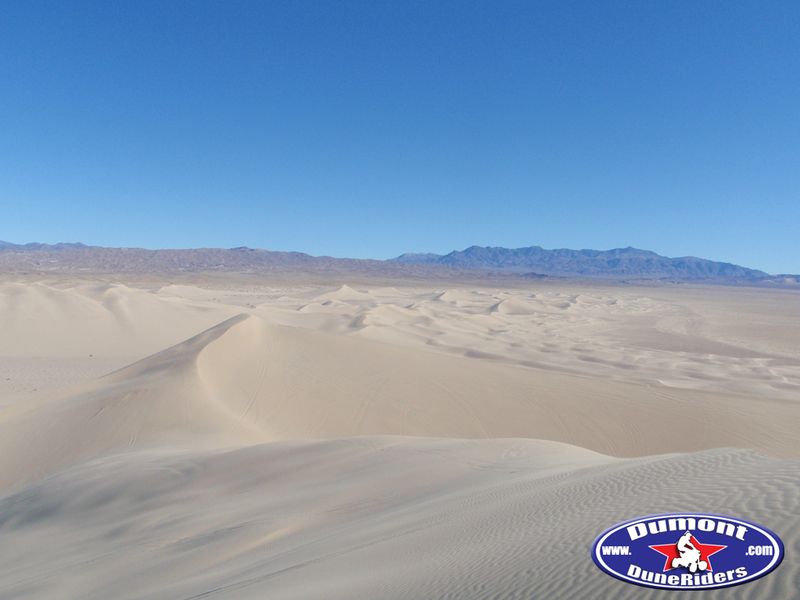 The Dumont Dunes OHV area is managed by the Barstow BLM Field Office.